Join us for the Native Plant Sale — and Green Living Expo! Now in its 15th year, this event will feature beautiful native plants, cool green-living goods, food by Good Earth Market, and a chance to check out the latest updates to the James Farm Ecological Preserve! 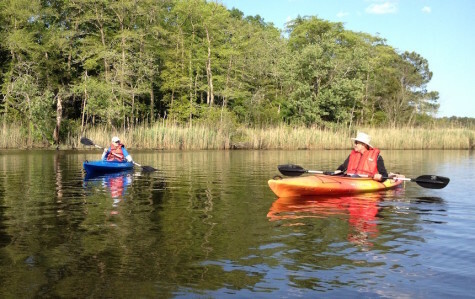 Currently, Sussex County only requires a 50-foot buffer on tidal wetlands and waterways... only half the distance that is required in Kent and New Castle counties. This must be changed to better protect our most sensitive wetlands and waterways! 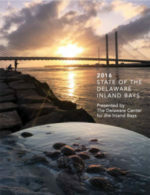 It is our hope that one day our Inland Bays will be safe, swimmable, and fishable for all. To achieve these goals, we need your help! 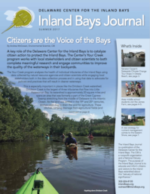 If you live or vacation in south coastal Delaware…the Inland Bays are right in your backyard! 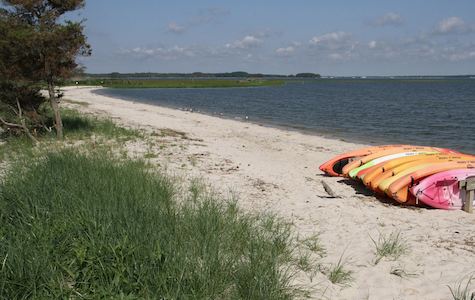 Three shallow bays, the Rehoboth Bay, Indian River Bay and Little Assawoman Bay, lie just behind a narrow spit of land in sight of the Atlantic Ocean. 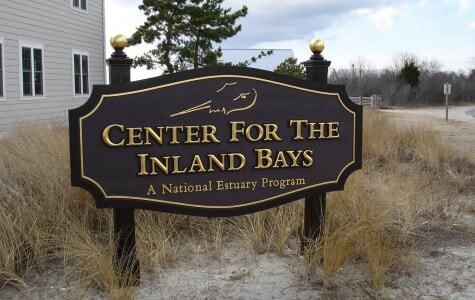 They serve as the backbone of Delaware’s coastal resort area that stretches north to Cape Henlopen, at the mouth of the Delaware Bay, and south to the Town of Fenwick Island and Maryland state line. 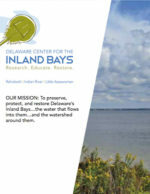 To preserve, protect and restore Delaware’s Inland Bays and their watershed. Are you On Board with the Bays? About the CIB (Brochure) – NEW! !